Ready to make your dream home, cabin or cottage a reality? 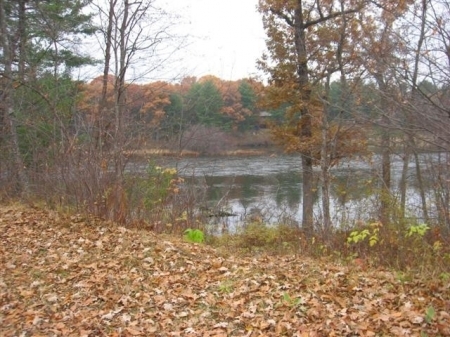 Build it on this one acre lot boasting 150 feet of Red Cedar River frontage just south of the dam. Conveniently located between Menomonie and Cedar Falls on a paved, secluded, dead end road and only a short boat ride to Lake Menomin. Partially wooded with some space cleared for a building site and a gentle slope to the river.